Welcome to the new and revised Queen Anne High School Alumni web site. We have made changes to the look and the content of the web site. We hope that all of the pages you are familiar with are still easy to find and if you have any trouble please contact the web master and we will get back to you with an answer. Queen Anne High School, located in Seattle, Washington, saw its last graduating class in June, 1981. 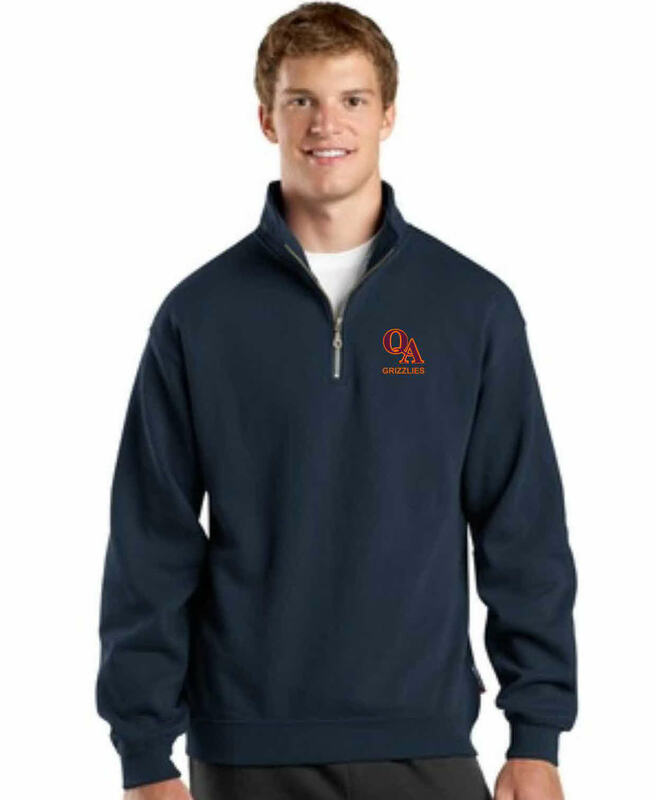 In July, 1981, the Queen Anne High School Alumni Association was formed to promote education through the creation of the scholarship endowments; to continue the role of Queen Anne High School in the community; to promote fellowship among alumni, teachers, and friends of Queen Anne High School; and to keep alive the name and spirit of Queen Anne High School. There are no dues and all alumni are considered members. The QA Alumni Association publishes a newspaper twice a year (February & August). The paper is mailed to all alumni for whom the Association has street or post office addresses, though not to those in other countries unless they have prepaid mailing costs. While we have over 25,000 alumni names in our database, we have no current addresses for many. Over 12,000 copies of THE KUAY are mailed. To start receiving the newspaper, e-mail us your street or post office address. You may add other information for our database such as name of spouse, year of graduation, phone numbers, and relationship to other graduates. This section on the home page will list changes made to the site just like the "Additions to the Web Site " did on the older version of our site. You will also find that we have added separate pages for each class year and we will try to keep information on each class on their own page. 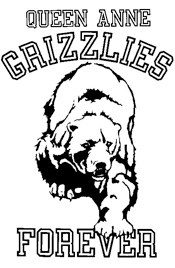 These pages can be accessed by clicking on the "CLASS PAGE" link on the left side of this page. The News and Events pages have been combined into one page. 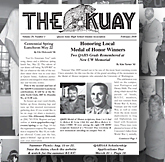 Listing on this page includes Current Events and News articles from the current edition of the KUAY. You will also find links to previous editions of KUAY's on this page. The Memorial Page is now part of the History Page.